Last updated by Chris Hill at March 5, 2019 . 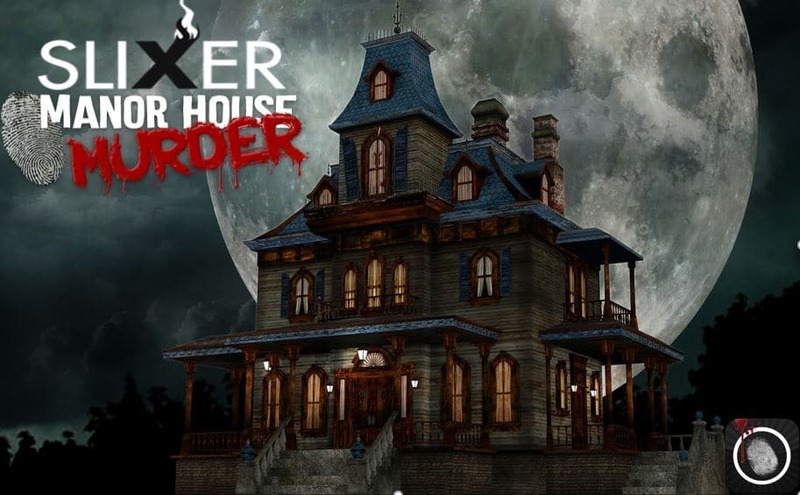 We’ve rolled out our Manor House Murder mystery gamified team building or bonding event. First one and our client loved it! 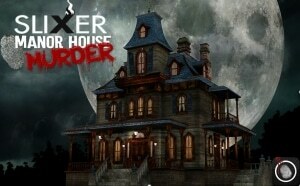 “The “Manor House Murder” was engaging and well organized! “I agree with my Colleague, the event was a lot of fun for our guests. We were quite impressed with the “Manor House Murder” app and the way the images appeared in the photos when prompted. Manor House murder mystery corporate team building and team bonding. Great event for getting your group or team engaged with each other. New Year’s Eve Dinner & Dance at the Fort Garry! Due to popular demand we have upgraded this event to the Grand Ballroom and there are a few more tickets available but you’ll have to act quick! A two minute video collage of mystery, murder & mayhem! Filmed on location from Vancouver, Calgary to Toronto and Montreal in many great venues, cruise ships and even clients offices. We love performing our murder mysteries and what really sets us apart is we stage the shows in classy venues with excellent food, several of the actors are incognito and all the venue sourcing, custom scripting is handled by our event planner so your event planner can relax and enjoy the show as well. We know that the person behind planning a company event is where the buck stops and that the pressure is on to get the corporate entertainment for their firm right on the money. That’s where you need the reliability of a company like Slixer Entertainment to manage all the aspects, knowing we have worked with most all prominent venues and talented cast in literally every major city across North America over the past 15 years. So enjoy this quick look at the mayhem that is really very comedic and then imagine what kind of flavour we can spice up your next company function.